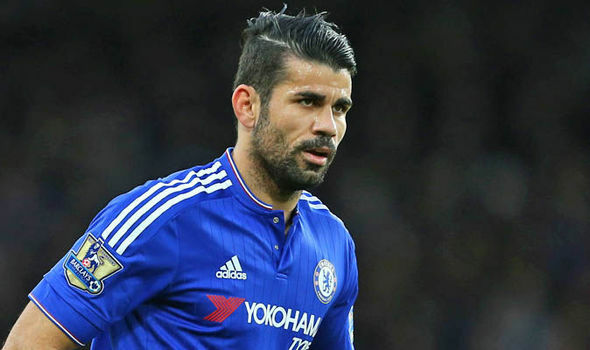 Chelsea's want away striker, Diego Costa has been advised by Atletico Madrid to end his Chelsea exile in Brazil and return to London. According to The Mail, the La Liga side feels that only a return to Stamford Bridge, will help push through a January move. Costa has so far refused to return to the Blues’ Cobham base this summer, after being frozen out of Antonio Conte’s first-team plans. The 28-year-old has complicated his exit by insisting on an Atletico return, which failed to be finalised before Friday’s La Liga transfer deadline. Los Colchoneros are not ready to meet the Premier League champions’ £50million valuation of the Spain striker, as they are only willing to go as high as £40million for their former striker. Costa has already been included in Chelsea’s 25-man Premier League squad.